Stephen Johnson is a native of Wyoming. 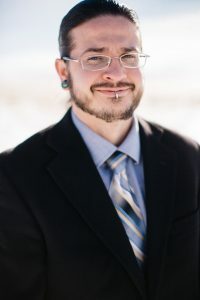 He earned a Civil Engineering Degree from the University of Wyoming and is also an ordained minister. 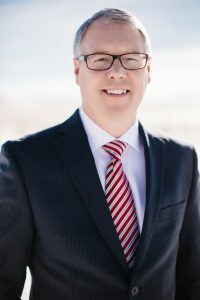 Stephen has been in the collections industry since 1999 and is the President and CEO of American Collection Systems, Inc. and Bonded Business Services, Ltd. 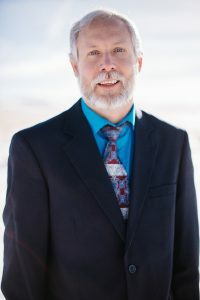 He has served as a board member of the Associated Collection Agencies, Wyoming, Colorado and New Mexico unit for many years, and has served as President of the association twice. Elizabeth Johnson is originally from South Dakota. 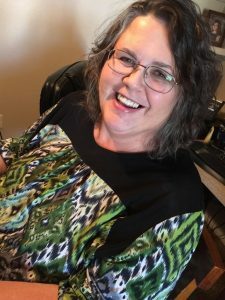 Elizabeth started her career with Sears Holdings Corporation in 1997 as a merchandising specialist and store coach who traveled to underperforming/unprofitable stores in the South Dakota and Wyoming districts, making broken stores profitable. In 2007, she came to work for our collections agency as a collections manager, and then took over as chief financial officer in 2009. 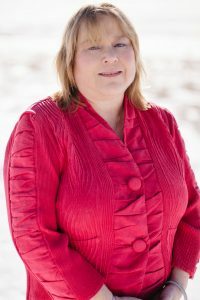 She is currently serving as a board member of the Associated Collection Agencies, Wyoming, Colorado and New Mexico unit. She enjoys running, biking, and pretty much anything outdoors. Suzan Webb is originally from Rapid City, SD. Before joining the company as a collector, she was a department manager for Kmart. Within the company, she has worked in the call center, managed our billing department, and now oversees most operations within the company. In her spare time, she enjoys watching movies and playing with her kids. 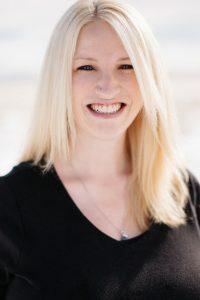 Trista comes to us as a Realtor from Casper, WY. 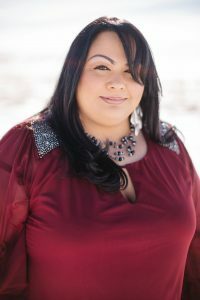 She began working in our billing department in 2011. She manages multiple functions within our company, including A/R clean-up, claims preparation, and in resolving patient billing issues. In her spare time, she enjoys reading, painting, and going on hikes with her son. Sacha started with the company as a collector in the fall of 2013. She quickly moved through the department and became the collections manager after just one year with the company. She leads our call center through daily operations, including compliance with collection laws and maintaining our collections software to gaurantee an efficient process. Sacha enjoys traveling with her family and fishing in her spare time. Before joining our debt collections team in 1999, Rosie managed the inventory for a cold storage company for 10 years. She started as a collector, and continues that work. 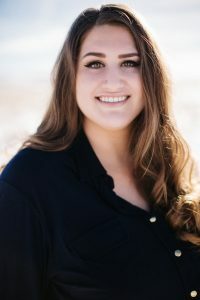 In addition to her normal duties as a collector, she also works through our dispute processes, providing timely responses to any issues that may arise. In her free time, she enjoys reading and doing puzzles. Nesta joins us after a long career in medical office management. Her experience has allowed her to have a deep understanding of how many of our medical clients run their operations. 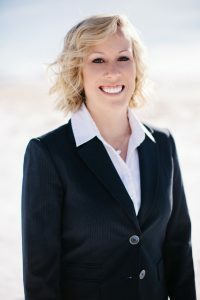 Nesta oversees our legal processes, including, but not limited to, bankruptcies and legal document preparation, as well as maintaining relationships with our attorneys. In her free time, she enjoys philosophical discussions and playing with her granddaughter. Jason comes to us from a background in construction management. 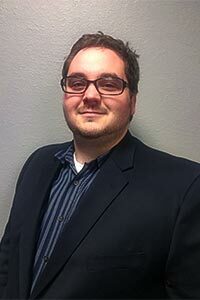 He joined the team in the new business department and oversees the entry of new businesses and new client contracts. 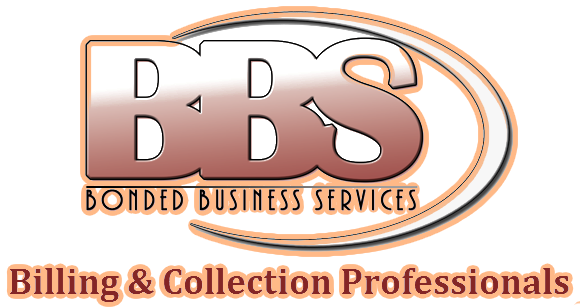 He also maintains compliance and relationships with our partner agencies, allowing us to provide nationwide collection strategies for our clients. In his spare time, Jason likes spending time outdoors and drinking coffee, black. Charlie started with us in the collections department, He has worked with our legal department, payment input, and he has assisted with entering new businesses. Charlie’s current role with the company is the IT guy/guru. Charlie assists our clients by keeping everything up and running, and making sure our staff has access to all the tools they need to do their jobs efficiently. In his spare time, Charlie can be found playing guitar or programming — for fun! Matt graduated from the University of Wyoming, where he earned degrees in the fields of business administration and marketing. After working for four years in the construction industry as an accountant, and managing an array of different jobs and tasks, Matt joined the sales and marketing team in 2011. In his spare time, he can be found skateboarding everywhere from California to Europe, and even in Japan. 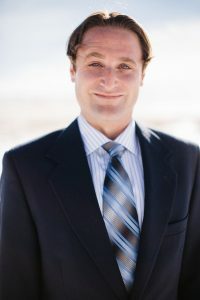 Adam is a recent graduate of the University of Wyoming. He received a Bachelor’s degree in Economics and Environment and Natural Resources. He has been working in the sales and customer services fields since 2013, and has experience managing in several different capacities. Adam can often be found playing pinball or traveling, either for work or for pleasure.